What should I wear when I come training outside? We do a lot of our training outdoors. Our FLASHmob sessions are all outdoors and in all weather conditions all through the year (deepest, darkest winter included). So if you have only ever trained indoors or in a nice gym before, here are some tips on what to wear when you join us out side. This is the most important thing. Lots of thin layers are much better than 1 big thick layer. Not only does it keep me warmer in colder weather, but it lets me move much better. I feel like a marshmallow man wearing a big puffer jacket. I tend to wear base layers, then as many long sleeved tops as I feel I need. I like to start with more layers than I probably need, but then strip them off as I warm up during training. Extremities are always at risk of getting cold or scratched/scraped. And with the scrambling over rocks/trees/walls etc we do, I find gloves a good protection from rough surfaces. 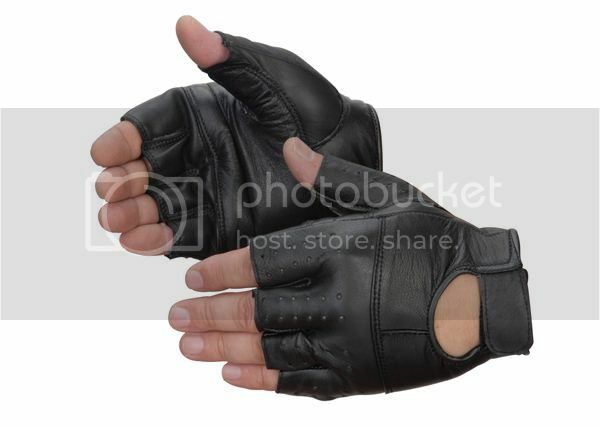 Over the last few years I’ve used these simple, leather weight lifting gloves. They are cheap as chips and hard wearing. I have used them through dozens and dozens of training sessions and many outdoor events/challenges such as Tough Mudder, Born Survivor, Rat Races etc. If it is too cold outside, I wear a pair of thin liner gloves underneath. Works like a charm. Elasticated neck tube (http://www.buffwear.co.uk/). Absolutly amazing at keeping the wind and cold out of your neck and down your clothes. Not needed nearly as much now spring is here, but I still like to have one close to hand in case. Outdoor trainers with a good grip. My current favorite are from http://www.inov-8.com/ For some reason though, they are always on the small side, so I always need to buy a size larger than normal. As the days get shorter and the nights get longer, it is more likely that we will end up outside in the dark. 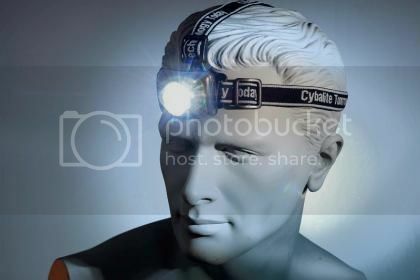 A head torch is essential. The last thing you want is to stumble over uneven ground and hurt yourself. Make sure you can see stuff and make sure you can be seen. Drink bottle (full of water, obviously). As the year progresses, can’t stress how important this can be. I’ve learned the hard way what training out in the sun without drinking enough water. I was lucky and all I suffered was the most cracking headache for a day or 2. At worst as the temperature rises, you can put yourself in danger. This is def only a summer requirement! Not needed this for months now! But, outdoors you can be exposed to whatever sun we get in North Yorkshire. But that can be more than enough to cook your skin off if you are not careful.